Filed in the US under serial number 55977, Sony states that the patent is for mainly a port redesign for the “Next PlayStation Vita”. It’s rumoured that the new Vita could debut next week at the PlayStation Meeting, where Sony will be discussing the Future of PlayStation. 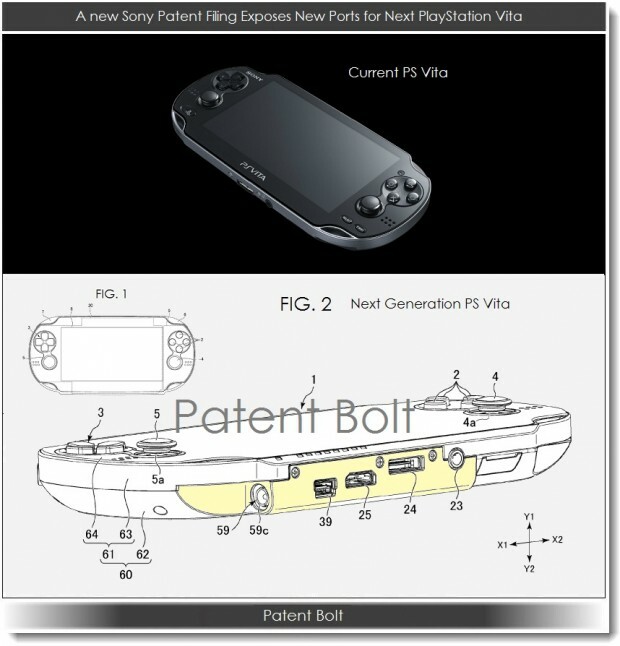 A new 4G model of the PlayStation Vita will be replacing the 3G model sometime this year. According to the source, this will be the so-called “price drop” that has been rumored for the Vita as the new model will retain the $299 price point for an upgraded system. To go along with the 4G model, a significant firmware update will go live bringing in a lot of requested features including new ways to organize apps in folders. The new model may be unveiled along with the rumored PS4 this month at PlayStation’s February 20th event or at E3, but will not hit the market until later in the year. A price cut on memory cards will be made. No details on prices. Other than new ports and 4G internet capabilities, no hardware changes are expected. Of course, this is all based on rumours and speculation by various outlets and journalists. 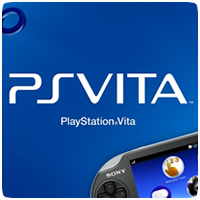 In the past, Sony has made numerous hardware revisions to consoles, including the PSP, so a revision to the PS Vita isn’t out of the question.